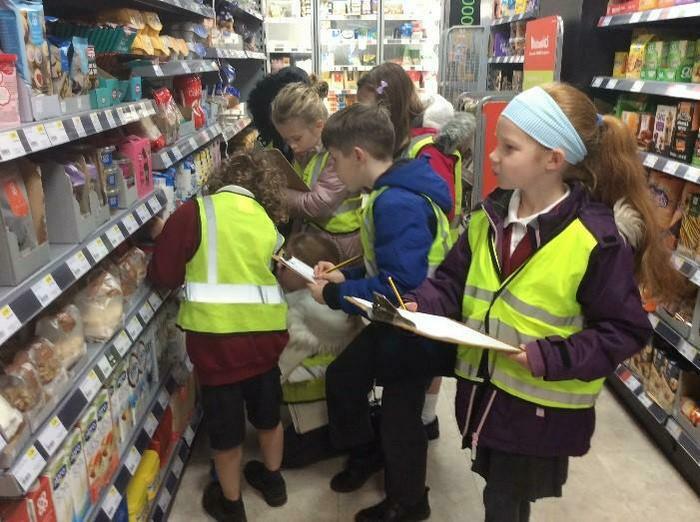 This year as part of their work on Fair Trade, Year Three were invited to visit the CO-OP in Alton High Street. 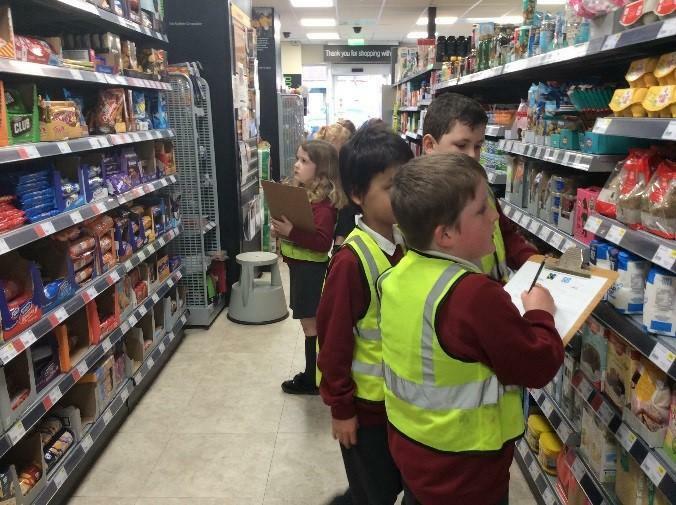 The children conducted an investigation into the range of Fair Trade products available. The children were most surprised that Fair Trade flowers are available. However, they seemed most interested in the range of Fair Trade Easter products available.